If you are searching for the best guide around Dublin, then I am here to help you out. 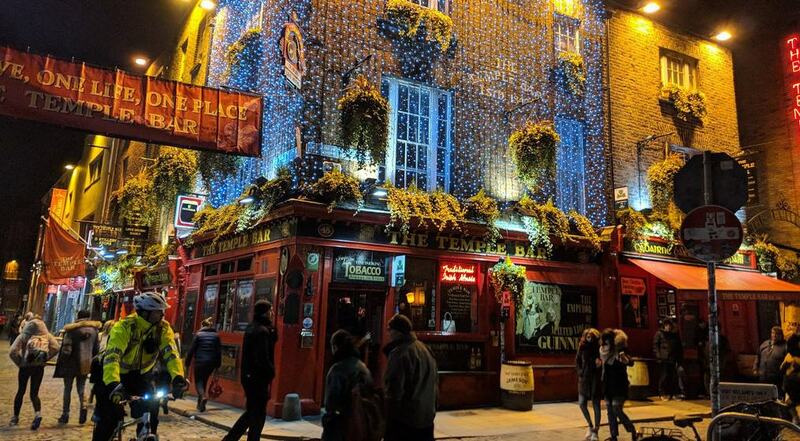 In this Dublin travel guide blog, I am here to share with you all the tips and advice about travelling around Dublin, the capital city of Ireland. Everything you need to know about the unmissable sites and hidden gems so you aren’t missing out on all that Dublin has to offer. Including why you need to visit Dublin, things to do, places to stay, where to eat and much more. Growing up in Ireland and having spent a lot of time in Dublin I think I have a unique perspective on the place. Dublin is an amazing city so I want to make sure you have the best information to start planning an unforgettable trip to Ireland’s Capital City. You can also check out our other travel blogs guides on Ireland, Northern Ireland, Belfast and London. Ok, so you’ll have most likely heard that Dublin is one of the top European cities that you must visit in your lifetime. I can certainly agree with this. I can’t recommend a trip to Dublin enough. Personally, I adore Dublin city and I’ll tell you why. First off Dublin is such a fun city to spend a weekend or week-long break in. Dublin’s lively nightlife, traditional pubs, music scene and friendly locals all make for a great place to spend your time. The people of Dublin are a fun bunch and once you get them chatting they won’t stop. But that’s a great thing about Irish people, in general, they are as much interested in you as you are about them. Another reason why I love Dublin is that the city is steeped in incredible culture, heritage and history. One day alone spent in Dublin would leave you inspired by what surrounds you. Dublin is a place that you could come back three or four times and still find plenty to discover. There is always something happening in Dublin that makes it an exciting place to be. Also if you’re a fan of Guinness you can’t miss the opportunity to visit Dublin, the place where it originated. But there is so much more to Dublin than Guinness and I’m going to make sure you know all about it. This is your one-stop guide to everything Dublin travel related. Hoping this Dublin guide will help you plan the most amazing trip to Ireland’s Capital and get the best out of the city. As someone who has spent a lot of time in Dublin, I’m going to share with you my reasons why you should visit Dublin. Hopefully, these reasons will make you want to start planning your future Dublin adventure. One of my personal favourite things about Dublin is its amazing amount of live music you’ll find in nearly all the pubs. There is just something special about sitting in an Irish pub, enjoying a drink and listening to some great live acts. 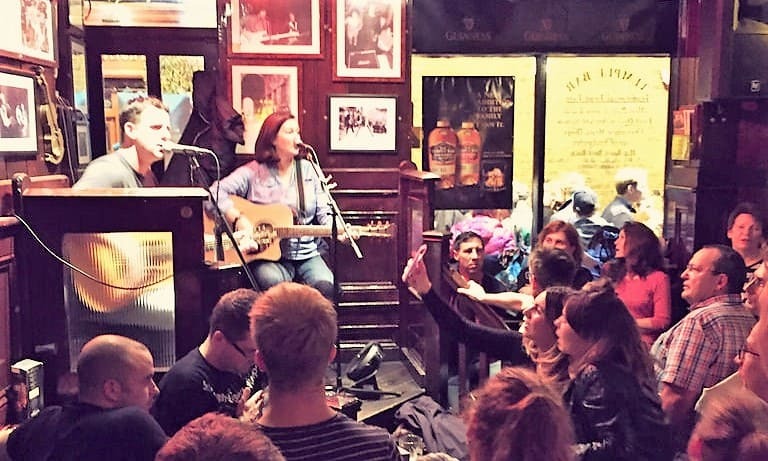 From traditional folk music to singer-songwriters you’ll find it all here and it will usually end with everyone have a sing-song and having the craic (the Irish word for fun). If this alone doesn’t make you want to visit Dublin then there’s something wrong. What’s so great about Dublin is the many different amazing parks you’ll find here. Two of the best are St. Stephens Green and Phoenix Park, which is the largest park in all of Europe. Phoenix Park is so huge that you could spend a whole day exploring all that it has to offer. From the President’s house to Dublin Zoo along with all the beautiful greenery you’ll not want to miss this attraction. No matter the time of year, the parks offer the most stunning environment to stroll through and enjoy the beauty of Ireland’s Capital City. Another one of my favourite reason for visiting Dublin is for its amazing St.Patrick Day celebrations that the city puts on. I’ve been to Dublin the last couple of years for paddy’s day and it just keeps getting better and better. They have a huge parade in the centre of the city and everywhere you go there are events and activities taking place. The city is buzzing on st.paddys, you’ll find people from all over the world in Dublin to celebrate Ireland’s favourite. But this might not be for everyone if you’re not a fan of big crowds probably best to stay away. Although is you’re wanting to have fun and drink with the Irish then its a must. If you would like to find out more about St. Patrick, his history and importance in Ireland check out this blog. This is definitely a good reason to visit Dublin, to simply enjoy a pint of Guinness in the place that it was created. I can promise you it does taste better here than anywhere else in the world. 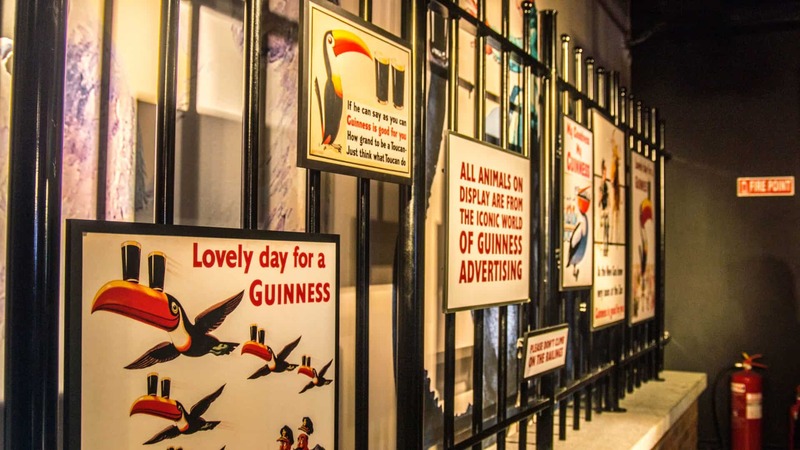 You can’t miss out on a tour of the Guinness Storehouse to explore the incredible history of the beer. As well trying out the new bar where you can try the brewer’s experimental beer, the only place you’ll get this in the world. A trip to Dublin is worthwhile for the simple pleasure of checking out the incredible Long Room Library inside Trinity College. The Library is like something out of a movie, which it has even inspired the library you see in the Harry Potter Films. You’ll be in amazement of its beauty and the treasured Irish literature to be uncovered. There are some famous books including a rare copy of the Proclamation of the Irish Republic and the Book of Kells. This is something very unique to Dublin that you won’t find anywhere else. Check out our blog dedicated to Trinity College where you can find out more on its history. Everywhere you turn in Dublin there are historic monuments, buildings and locations. Along with beautiful architecture that you will encounter. This is no surprise since the place has been inhabited by people for over 5000 years. Coming to Dublin for the simple reason of exploring its fascinating history is very worthwhile. The city is filled with free museums offering visitors a look into its past including the Irish National Museum and The Little Museum of Dublin. Dublin is also bursting with incredible buildings from churches to cathedrals to statues. Each historical monument and place adds to the charm of Dublin. If you love history I can promise you Dublin is filled with historical activities and fun. If you would like to find out the history of Dublin check out our dedicated blog on the city. One of the special things about Dublin is it has many unique features and attractions that you won’t find anywhere else in the world. It is home to the world-renown Guinness, and you’ll never enjoy a pint of it better than in Ireland. It’s also home to the famously loved Temple-bar; a trip to Dublin wouldn’t be complete without stopping in for a drink. You’ll walk in the footsteps of many brilliant Literatury figures such as James Joyce and Bram Stoker with many activities throughout the city dedicated to them. With a little guide, you’ll be able to find out where they lived, wrote and socialised in Dublin. Check out our dedicated blog on Famous Irish Authors who helped promote Irish tourism. Also, a unique thing you’ll discover about Dublin is the variety of buskers on Grafton Street. Grafton Street is one of the main areas of shopping in the city and the buskers that you’ll see and hear really define the atmosphere. Dublin is a place you must head to if you’re looking to have a great time and lots of craic. (Irish word for fun). The city is lively and energetic with a brilliant nightlife on offer. You’ll have loads of fun going around all the bars and pubs. Not just that but the people are so welcoming and will leave you feeling an incredible warmth. The best thing about Irish people is they will be just as interested in you, are you are in them. Irish people love to chat and joke, so you’ll always be sure to have a good time with them. The people and hospitality alone are one of the best reasons to visit Dublin. So, before you start planning an unforgettable trip to Dublin, I thought I’d share some helpful tips about the city. Such as how to get to Dublin, the best way to get around the city, the best times to visit and more. Dublin has one main airport where flights come and go from all around the world, so getting to Dublin itself is pretty easy. There is then a variety of options that will take you from Dublin Airport to the city centre. Outside the airport, there are many buses that come and go. Many of which will drop you off in the city centre where you can then walk to your next destination. The great thing about Dublin is the city is very compact making it a nice place to walk around from one attraction to the next. Dublin also has a good public transport system that will help you get to those trickery locations that you can’t walk to. Make sure that you take full advantage of the hop-on and off buses as it will help make travelling easier. Also, a helpful tip would be to invest in a Dublin Pass or Leap Visitor Card as you can get money off travel. As well as a discount on many other amazing things that you’ll not want to pass up. Dublin can be quite an expensive city so these passes with be quite beneficial. Definitely, recommend if you can to not drive around the city as it can be pretty difficult to get good parking spots. It’s never fun to be waiting in traffic while on a trip away to somewhere new. When you compare Dublin to some of the bigger capital cities such as London, Paris and Rome it is pretty small. You could spend two or three days in the city and see all that it has to offer. But that’s if you’re filling each day up with things to do and places to see. If you wish to relax and explore the city at your own pace with plenty of time, I recommend visiting for five days. That should be enough time to see all the popular attractions and the hidden gems. Dublin has a lot to offer those visiting and you really want to soak up all that is great about Ireland’s capital city. So make sure to enjoy your time and don’t rush just to tick things off your Dublin bucket list. Dublin is a really amazing city to visit at any time of the year, with most of the attractions open year long as well. So it all really boils down to your personal preference of when you’d like to explore the city. But I think the best time to come to Dublin is in May when the crowds are manageable and hopefully, the weather should be decent enough. The Irish weather can be very unpredictable so you can never be sure of what you’ll get from one day to the next. Spring through to the Summer months are when you’ll get the best of the Irish weather. Just make sure whenever you are visiting you come prepared with the right clothes such as a raincoat and maybe a pair of short in case we get a nice sunny day. Although most people will be aware of this, just in case you don’t know the main currency used in Dublin is Euros. You can easily get access to this at ATMs, banks and money exchanges places. Most debit and credit cards are also accepted throughout the city. Something else for you to be aware of is if you are planning to travel from the Republic of Ireland to Northern Ireland the currency changes. In Northern Ireland, they use Pounds Sterling as they are considered part of the United Kingdom. Dublin can be one of the most expensive European cities to visit that’s why I’m giving you some helpful tips and advice, so the city doesn’t run you dry of all your money. There are a lot of things you can do to save money while in Dublin. Firstly if you’re not too concerned about where you are staying go for the cheap hostels and b&bs if you’re just looking for somewhere to sleep. This means you can spend more money on the attractions and visiting the sites of Dublin. Next, make sure you are taking full advantage of discount cards like the ones I briefly mentioned above such as Leap Visitors Card and the Dublin Pass. These are a must if you’re visiting Dublin on a budget. They give you a discount on attractions, transports and places to eat and much more. Another way for you to do Dublin on a budget is to make sure you check out all the free attractions and things to do around the city. There are plenty of things to do in Dublin for free including visiting some great museums. Such as the National History Museum and the National Museum of Ireland. 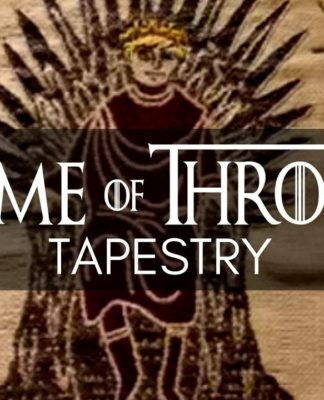 The Chester Beatty Library near Dublin Castle is also completely free to visit. It’s considered to be one of the best libraries in Ireland and Europe, so don’t pass up the opportunity to check it out. It has an amazing collection of manuscripts, prints, early printed books and more, from around the world. Dublin is home to many stunning parks including St. Stephen Green and Phoenix Park. It cost absolutely nothing to wander through and admire their beauty. There are also many great walking tours around the city that are free for people to take part in. These are just a few helpful tips if you’re planning to visit Dublin on a budget. The best way to successful visit Dublin on a budget is to make sure you plan ahead before your trip. There are many popular attractions in Dublin that you’ll want to make sure you visit on your trip. Heres my guide to the best attractions in Dublin. 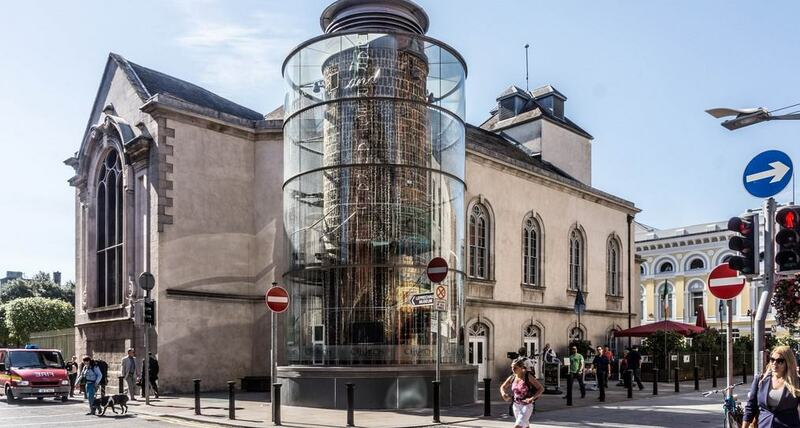 Dublin is the home of Guinness and of course one of the biggest attractions in the city would be the Guinness Storehouse. You can’t come to Dublin and not fill up on the incredible history of the iconic ‘Black Stuff’. Located in the heart of St. James Gate Brewery is where you’ll find the famous storehouse. Fun fact that you might not know is the interior design of the Guinness Storehouse is meant to actually look like a pint of Guinness. During a tour of the factory, you will learn about the Guinness family and the incredible Irish brewing history. As well as how the beloved beer is perfectly made. The tour finishes off at the Gravity Bar where can enjoy a complimentary pint of Guinness and take in the amazing panoramic views of Dublin from the seventh floor. Although a ticket to the Guinness factory doesn’t come cheap at 18 euros it’s very much worth it. A must-see when you are in Dublin is a trip to the most magnificent library you’ll probably ever seen in the world. The Trinity College Library is the largest library in Ireland. Its beautiful architecture and incredible collections of books, manuscripts and more will leave you inspired. The Irish Library also inspired the iconic Library in the Harry Potter films. The library is also home to the famous Book of Kells, a very special manuscript over 100 years old containing all four Gospels of the New Testament. Not only is it a masterpiece of the illuminator’s art, but it’s also a global symbol of Irishness, and that makes it no surprise that its presence in Trinity College Library draws a non-stop stream of visitors. Check out our dedicated blog on the famous Book of Kells. While visiting the library I also recommend taking a tour around the campus at Trinity College it’s also pretty amazing. Every list that talks about the attractions in Dublin will always mention the Temple Bar. Temple Bar is the most famous bar in Dublin and maybe all of Ireland. The bar is a hot-spot for tourists who come from all around the world to enjoy a drink at this famous Irish bar. Temple Bar has a fascinating history that dates way back to the 1300s. But even today it has remained so popular with its iconic red interior, great hospitality and charm that draws you in. Its central location in the heart of the city is also a part of its success making it a perfect spot to stop off. It’s also hailed as a place for great live music, which is a must when you are in Dublin. Although a drink in the bar may not be the cheapest its still one those places you’ll want to visit to say you’ve been there. Another must experience when in Dublin is to visit Pheonix Park. It’s the biggest park in Europe. It’s also twice the size of Central Park in New York City. So it’s definitely no ordinary park. Besides its beautiful greenery, trees and walking trails there’s more to Pheonix Park than meets the eye. It is also home to Dublin Zoo, a variety of monuments and the residence of the Irish President. You can’t miss the opportunity to visit one of the worlds oldest zoo’s in the heart of Pheonix Park. Dublin zoo is one of the most popular family attractions in the city. So if you’re coming with children to Dublin then stop off here and check out the amazing wildlife and animals that call Dublin home. Pheonix Park is filled with endless things to do and see, you could definitely spend a whole day in Dublin exploring the park, relaxing and checking out its features. Everyone loves to uncover history when exploring a new place and Kilmainham Gaol is full of an enticing history that dates back to the 1700s. The abandoned jail now turned into a tourist attraction has become a real hit in the city. Maybe due to the fact the jail has seen many tragic events take place here during Ireland’s troubled years. The tour around the gaol lasts around 45 minutes and is very interesting. Taking you on a journey through its history, what it was like for inmates incarcerated here and much more. You will leave this tour will a better understand of an awful period of time in Irish history. The tour itself only costs four euros so you really shouldn’t miss it. These are all pretty popular attractions in Dublin so I would highly recommend that you get your tickets online before visiting so you don’t miss out. While the bigger attractions are always a hit, Dublin is also filled with hidden gems and treasures that not many people will know about. I’m here to share with you less -known attractions that you visit on a trip to Dublin. Ok, this might sound like a stereotypical Irish attraction to have but this is one of those funs attractions in the city you’ll want to visit. It’s the only museum in the world that’s dedicated to leprechauns and folklore. As much as it is fun its also a pretty interesting place where you will learn about the history of Leprechauns history and Irish cultural identity. The Leprechaun Museum takes you through a journey of the Irish mythical world that you’ll want to experience. There is a huge room with giant furniture that allows you to experience life in a leprechaun-sized world. Along with a tunnel full of optical illusions that you have lots of fun with. This is one of Dublin’s best-kept secrets that not even many of the locals know about. What so interesting about this place is the mysteriousness behind it that’ll make you want to find out more. Located in the heart of Dublin’s Temple Bar area you’ll find this cocktail bar behind a black door marked only with the letters VCC. All you have to do is ring their doorbell and you’ll be transported into an unforgettable cocktail experience. The cocktail bar first opened in 2012 and has been considered one of the best cocktails bars in Ireland. The impressive bar is set across three floors that include a roof Terrance and a chic 1920s vibe. 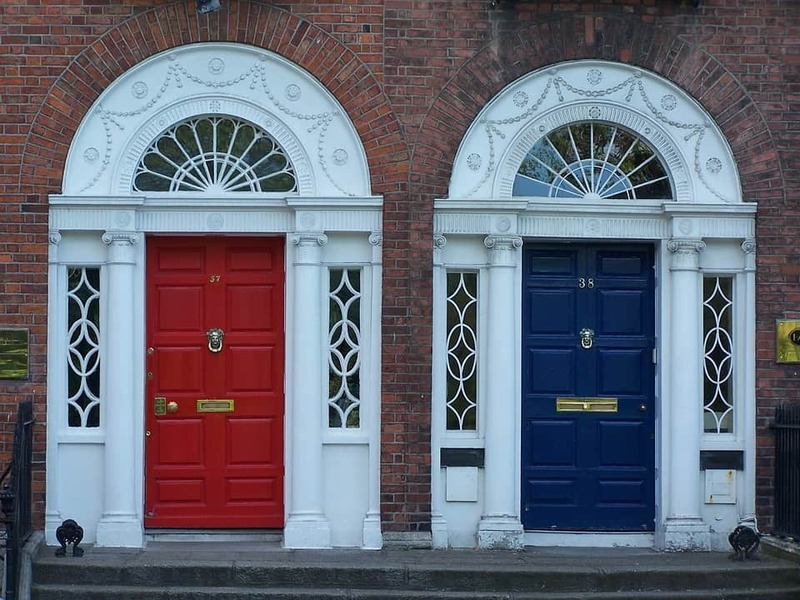 Another unique feature in Dublin is the incredibly colourful and beautiful Georgian doors you’ll come across. Dublin was a city that really grew during the 1700s when it became one of the most important cities in the British Empire. At the time the Georgian architectural rules were pretty strict. So as a way for people to give their homes some personality they created these amazing doors that you can’t simply walk by without admiring. They are located all around the city and you’ll never come across two that are identical. Dublin is all about exploring those unique attractions that you won’t find anywhere else and that’s why you have to experience the Church Bar. The former 17th-century St.Marys Church has been transformed into a bar, restaurant and tourist attraction. Fun fact the genius behind the Guinness Brewery, Arthur Guinness actually got married here in 1761. The place is steep in history and amazing architecture that includes a cafe, nightclub and barbeque area on the terrace. You can enjoy a lovely meal here while surrounded by beautiful stain glass windows. Then you can head up to the nightclub and have a great night in Dublin. It’s a unique combination of two worlds that you’ll not want to skip past while in Dublin. Many people might not know this but the Patron Saint of Love, St. Valentine is actually buried in Dublin at Whitefriar Church. At the church, there is a shrine dedicated to him, where you can go and ask him to bless your marriage or help you to find love. This attraction is for all you romantic people out there that might be interested in stopping by to check it out. If you love to find unusual and unique items then you must check out the little gem that is Lucy’s Lounge Vintage Clothing. The vintage shop is set over several levels where you’ll find a variety of wonderful items that you probably won’t find anywhere else. You could easily spend a couple of hours just searching through all the amazing items, you never know what treasure you’ll find. What people might be surprised about when they come to Dublin is the incredibly versatile food scene on offer. The city has become very cultured and vibrant and you can see this through the amazing range of restaurants and eaters around the city. 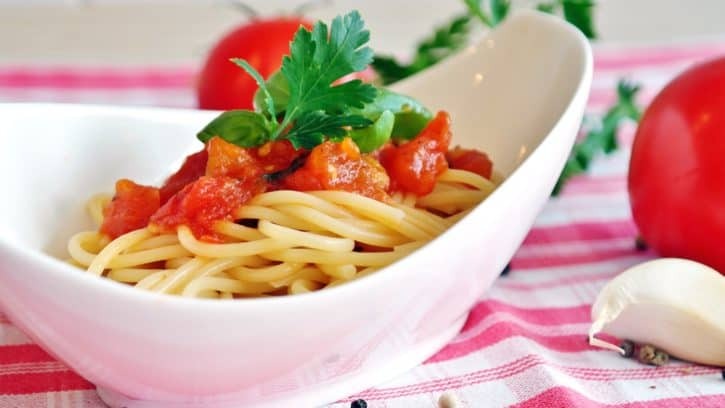 It has expanded from the boring traditional Irish dishes bringing you top-class Italian, Chinese restaurants and much more. Whether you are looking for a Michelin Awarded restaurants, cute eaters or cheap eats, Dublin is filled with everything you could possibly want. There are even tours you can go that take you around the best places to eat and drink in Ireland’s Capital City. If you have money to burn and you what to enjoy amazing food stop by Chapter One; One of Dublin’s Michelin-Starred Resturants. Its one of those restaurants you’ll want to head to for a special occasion or celebration. The place might not be the easiest to find in the basement of Dublin’s Writer Museum but its well worth it. Chapter One has been transformed into a unique Irish dining place. Head chef Ross only uses the best of Irish ingredients, creating dreamy dishes. Next, if you’re looking for the best place to enjoy some breakfast or brunch in Dublin check out Brother Hubbard. The place has really made a mark on the Dublin food scene offering a twist on modern comfort food and great high-quality coffee. They first opened their doors back in 2012 when Ireland was going through a devastating recession. They seemed to have found the recipe for success creating simple but interesting food for people to enjoy in a trendy setting. Their main goal is for you to walk away after a meal feeling better for having it. The food features a blend of Irish traditions meets Mediterranean and world flavours. Definitely not a place for you to pass up while in Dublin. This is one of my favourite places in Dublin where you can enjoy the best cheeseburger in the city. The great thing about this place is that they don’t over complicate things. The menu is so simple. Also, I’m not joking when I say the menu is the same size as a business card. See what I mean about not over complicating things. They may only do one thing but they do it so well you’ll be coming back for more of their tasty burgers. Next on the list is one of Dublin’s best Italian restaurants, Terra Madre. The family-run restaurant is very small with only a couple of tables that might make you skip past it. But I can promise you, it serves some of the best authentic Italian food. It will make you feel like you’re in a little village in Italy somewhere rather than Dublin. Terra Madre is packed full of flavours as you would expect with an Italian restaurant. Following that is Banyi a quirky little Japanese dining place located in the Temple Bar area. It is considered one of the best place to try delicious sushi in Dublin. The place is welcoming, full of unique dishes and it’s also pretty cheap. If you feel that you might not know what to try or what food items go with what, the staff are really friendly and will give you suggestions. So don’t pass this place up, come here and try something different than what you might be used too. You won’t regret it. This one is for all you sweet tooth people out there that are in need of a sugar rush while visiting attractions in Dublin. Rolling Donuts has been around for 22 years and through the bad times, the place has satisfied those sweet craving everyone needs, now and again. The place offers delicious doughnuts with flavours such as red velvet and salted caramel. You just can’t resist one of their doughnuts. Everyone loves Pizza and this place makes great custom pizzas to go in a wooden-fired oven. All the pizzas are made using organic ingredients and are pretty delicious. The pizzas are crafted using a secret technique brought over Italy. Why not grab a pizza and head to St. Stephens green to enjoy it, if the weather is nice. These are just a few of the places where you can stop off at and enjoy some great food while in Dublin. The city is filled with hidden gems when it comes to restaurants and eateries, you just have to do some exploring to find them. If you’re staying in Dublin for more than a few days you might wish to leave the city and explore the surrounding areas. There is so many great attraction not far from Dublin that you’ll want to spend the day checking out. 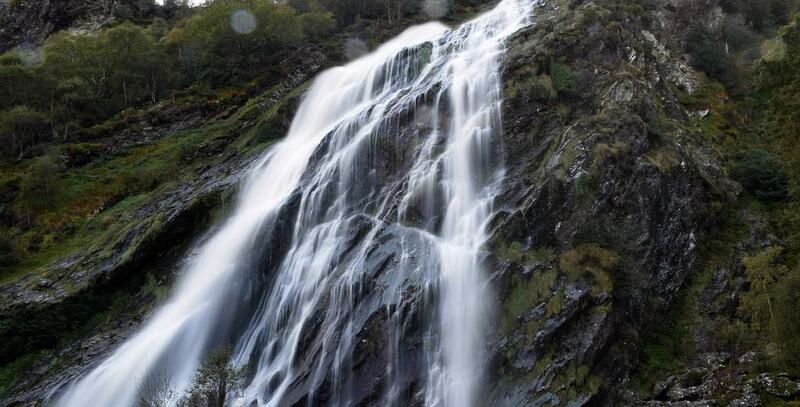 If you’re wishing to get away from the hustle and bustle of Dublin City, take a trip to the majestic Wicklow Mountains. Wicklow has often been referred to as the ‘Garden of Ireland’ and you’ll understand why when you step foot in the beautiful county. There is something special about the Wicklow Mountains and gorgeous landscape and scenery that surrounds you. You can also take part in a variety of outdoor activities such as horse-riding, trekking, fishing and a lot of other things. Located in County Clare is Ireland’s most popular tourist attraction the Cliffs of Moher. You can’t visit Ireland without stopping by to be amazed by the incredible cliffs. The cliffs stretch eight kilometres across the Atlantic Ocean. 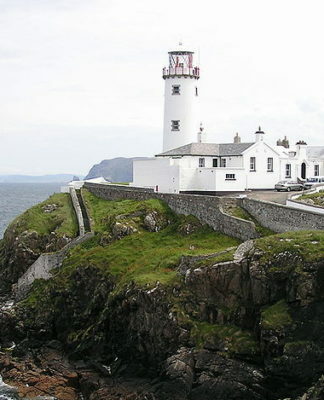 Its unique shape makes it one of the most photographed sites in Ireland on the Wild Atlantic West. On a clear day, you can see out to Aran Island and Galway Bay; you could just spend hours taking in the magnificent views. Many famous films such as Harry Potter have filmed some iconic scenes using the Cliffs of Moher as the backdrop. But no film will ever do them justice, you must experience them in real life. 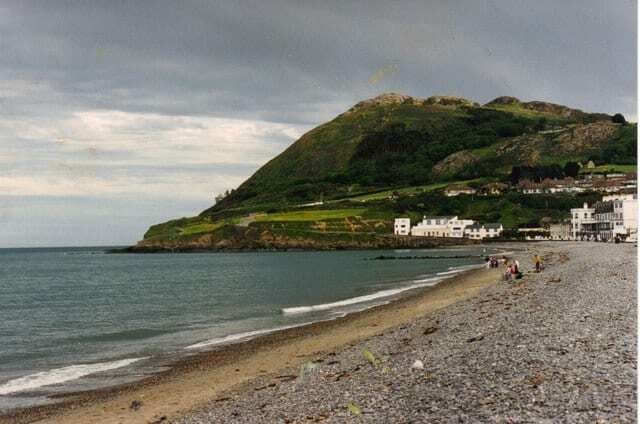 Spend the day in the lovely little seaside town of Bray in County Wicklow. Bray offers the perfect escape from the madness of Dublin. A place for you to relax and take in the sea air. The town is quite popular during the summer months when people like to spend time at the beach. While you are here check out the Bray Head cliff walk which takes around two hours to complete but you’ll be greeted with incredible scenery along the way. Next up if you enjoy shopping then you’ll want to spend the day exploring Kildare Village that isn’t too far from Dublin. The place offers a range of over 95 luxury clothing shops and boutiques. The place isn’t the cheapest but you could just window shop. There are also a great variety of places to have lunch and coffee while you are here. 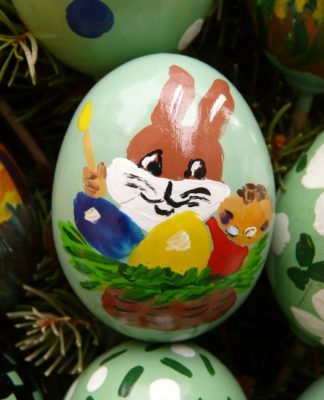 You’ll be charmed by the place and the selection of shops from all around the world. Another perfect day trip outside of Dublin is to one of the most beautiful parklands in Ireland. The Powerscourt Estate is full of stunning gardens and trees and is home to the highest waterfall in Ireland. The waterfall is pretty incredible and has long been a popular destination for people to spend some time and enjoy a picnic. The Powerscourt Estate is also a haven for wildlife. 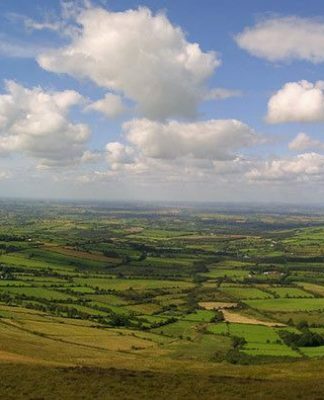 It’s ones of the most gorgeous natural attractions in Ireland where you can get lost in its stunning surroundings. I hope this Dublin travel guide with help you to plan an incredible trip to Ireland’s Capital City. This is my personal guide to the best places, attractions and things to do for you to add to your Dublin bucket list. What I haven’t covered here you’ll be sure to find somewhere in our site. There’s not much we haven’t covered when it comes to Ireland. If you also want to see amazing videos of places around Dublin, Ireland and further afield make sure to check out our YouTube Channel that’s filled with all that.